Do you work for ABS? aACE is a powerful business management solution, world-class yet affordable, accelerating small and mid-sized business operations. 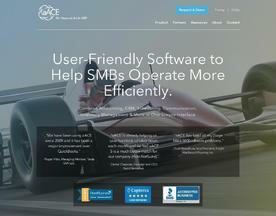 aACE links accounting, CRM, ERP, and more, providing a 360-degree view of your company. 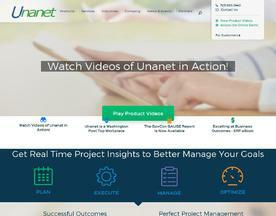 Unanet provides project-driven organizations with resource management, budgeting & forecasting, project management, timesheets, expense reports, project accounting, billing, workforce collaboration, and financials with cost pool calculations, in one integrated system. Global Shop Solutions provides the applications to simplify your manufacturing. Improve your business from quote to cash and everything in between, including shop floor, CRM, inventory, job costing, scheduling, shipping, quality, accounting and more.